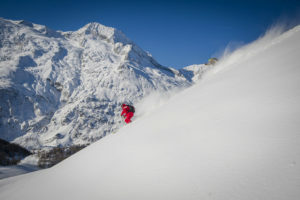 Away from the hustle and bustle of the big resorts, Sainte Foy Tarentaise stands out with its typical mountain village character. 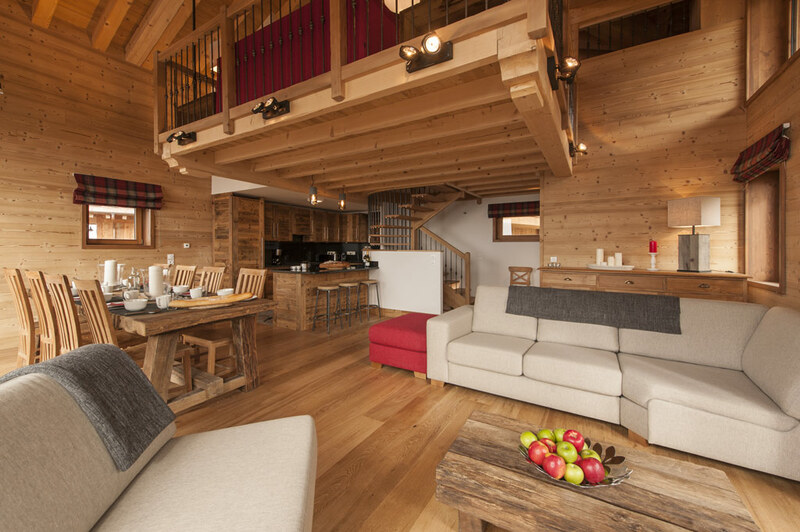 Faithful to this spirit, five new high-end chalets will open this winter: Les Hauts du Monal. 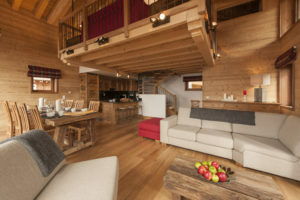 With ski-in, ski-out access and breathtaking views of the valley and Mont Pour, the location of each chalet offers seclusion with easy access. 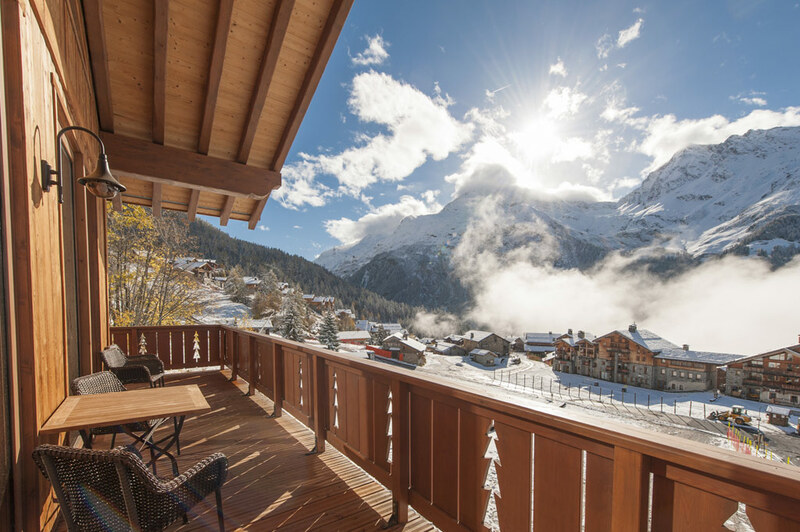 Beautifully decorated with modern facilities and spacious balconies, these chalets offer a new level of self-catered accommodation. For optimum comfort, the chalets have high-end services: lifts and private parking, welcome packs, linen and towels, as well as a concierge service. Multimedia equipment comes as standard with some of the chalets having hot-tubs and saunas. These new chalets blend in with the landscape and traditional ethos of the resort with façades in local stone, imposing stone columns, larch cladding and slate roofs. 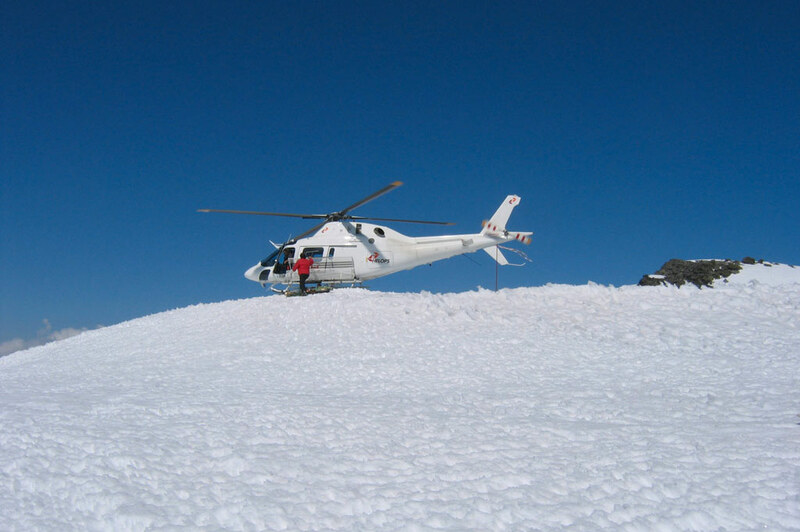 Sainte Foy has long held a respect of the surrounding nature, which one discovers in this small protected local mountain village. 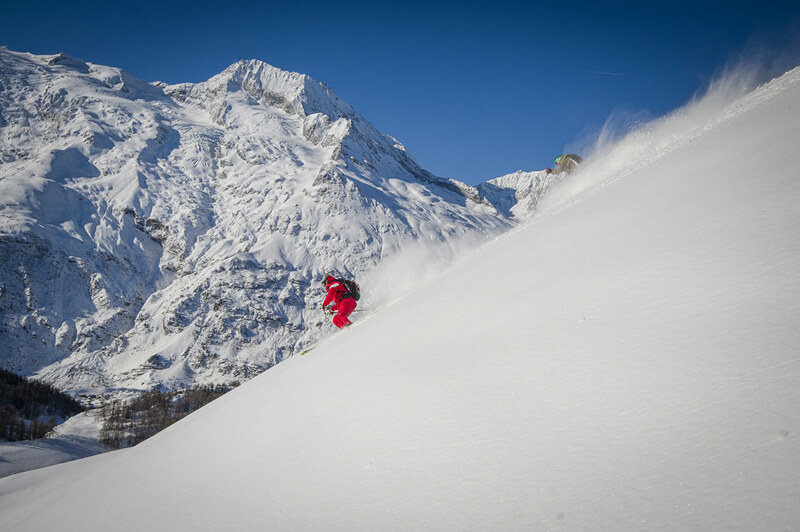 Aimed at seasoned skiers, we let ourselves be guided in the most beautiful virgin slopes of Sainte Foy, facing Mont Pourri. The highlight of the show? 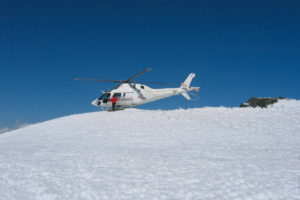 A return by helicopter, to enjoy the exceptional panorama of the massif!